Ordering is the last step before the purchase will be completed, and customers need to be proved they make a right choice. 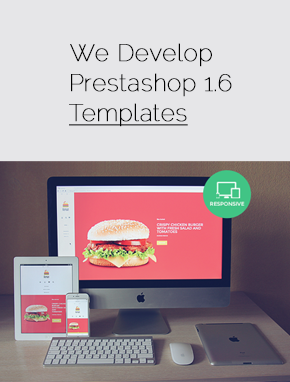 Prestashop Ordering Process modules improve shopping cart usability, ordering performance and all related actions, which will be revealed in reduced shopping cart abandonment and increased sales. 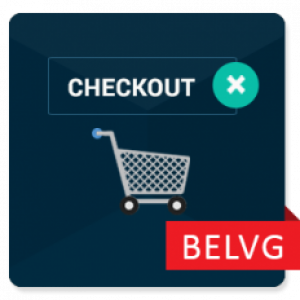 Our new PrestaShop module - Pay by Phone simply allows the customer to select a new checkout method. Yes, it's simple - but necessary. Your customers will love the friendly confirmation message popping up after adding the product to cart. "Continue shopping" and "Proceed to checkout" buttons included as well as other products from the category. When shoppers are ready to buy and move through the checkout, it is crucial to provide them with a seamless and the smoothest possible path. 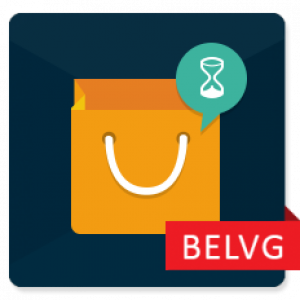 With BelVG ordering extensions, it becomes even more than possible. 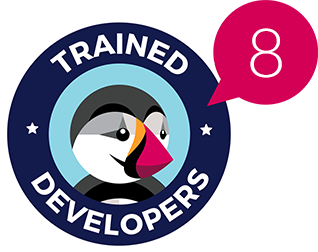 Our PrestaShop modules will take your store to new heights by enhancing the usability of the shopping cart and overall ordering performance. 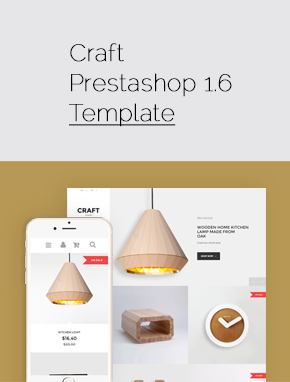 If some of your customers get upset about missed products, let PrestaShop Pre-Order and Waiting List Extension subscribe for them the desired items. When the products get back in stock again, the customer will receive a notification email. Moreover, a countdown timer displays the time left for the customer to know when the item will return in stock. The admin tracks the order status either and can send a notification email to the customer. It is convenient not only for a client but prevents a store owner from losing a potential buyer. Push your visitors to buy more by integrating Add to Cart Popup extension into your PrestaShop store. When the customer puts a product into the cart, a pop-up comes out and offers him a set of recommended products together with “Continue shopping” and “Proceed to checkout” buttons. Another way to seriously upgrade the ordering process is to let your client leave his phone number on the website and call him back yourself. 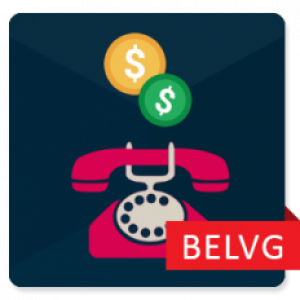 PrestaShop Pay by Phone module allows you doing it. 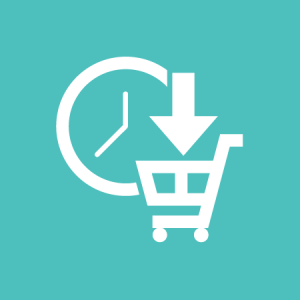 The buyer does not need to spend additional time filling all the checkout fields. The admin can use the opportunity to communicate, edit order if needed, check its status and offer something else. 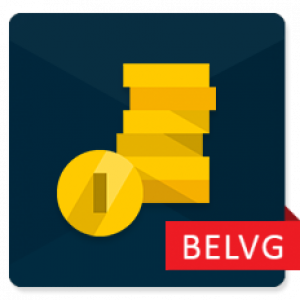 Not all shipping models and payment methods coincide, so BelVG has developed a solution, which allows a backend administrator to have full control over the payment and shipment consistency. Payment Restriction by Carrier extension simplifies the admin’s job and makes a picture of order management more structured. 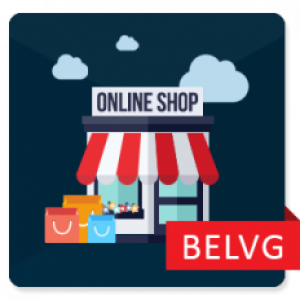 BelVG never forgets about offering free PrestaShop add-ons to its clients. 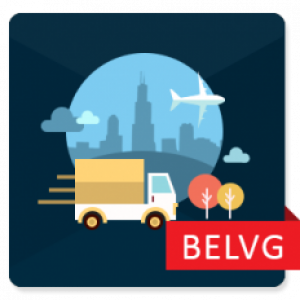 Freight Company Delivery plugin is amongst them. 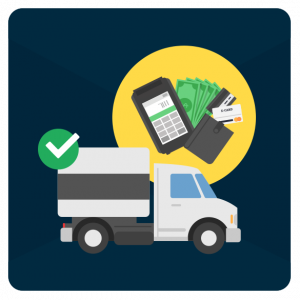 The extension gives you another shipping method that is based on a freight company’s delivery conditions. 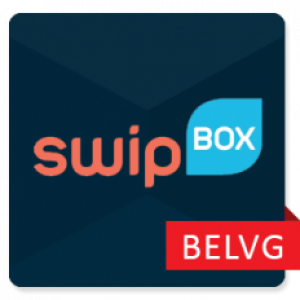 The customer can attach an order comment for a freight company which helps both of them to stay in the loop. Some shoppers prefer split shopping into two stages. They search for products online and visit offline shops to pay and fetch for safety’s sake. With Pay in Store Offline and Pickup at Store PrestaShop modules, your customers will see an extra payment method which lets them pay offline. The embedded list of available stores, which are displayed on Google Maps, will help the shoppers to choose the nearest pickup location. 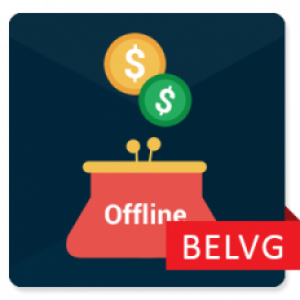 This set of PrestaShop ordering modules created by BelVG team will help you reduce the number of deleted and canceled orders by its effective functionality.